One of my most terrifying memories working at the Environmental Protection Agency dates to April 20, 2010, when the BP Deepwater Horizon oil well blew, causing the rig to explode, killing 11 people, and releasing a torrent of crude oil into the Gulf of Mexico that lasted 87 days. I did not work directly on this environmental disaster, but I received regular updates from EPA colleagues. I heard the desperation in their voices as the federal government marshaled its resources but could not stop the black crude from decimating marine wildlife and people’s lives for hundreds of coastal miles. The images of birds covered in oil were haunting; communities lost beaches and livelihoods. 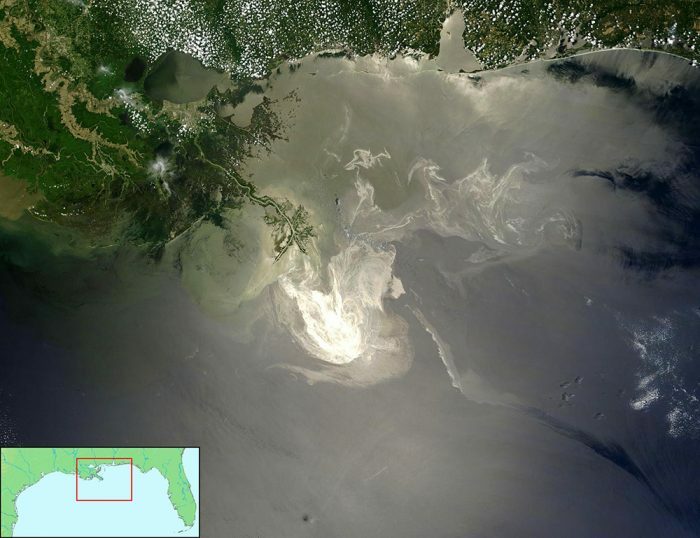 The steady flow of oil finally stopped July 15, leaving 171 million gallons of oil in the Gulf of Mexico and beyond. During those four months, I was secretly relieved that the EPA region for which I was responsible — New York, New Jersey, Puerto Rico and the U.S. Virgin Islands — did not have to contend with offshore oil drilling. But if the Trump administration and its allies in the fossil fuel industry have their way, our region will face the potential for similar disasters. U.S. Interior Secretary Ryan Zinke recently announced he wants to open up 90 percent of the nation’s coastal waters to oil and gas drilling, reversing President Barack Obama’s drilling ban in most U.S. coastal waters. Such a decision will threaten the marine environment, and the fishing and tourism industries, and make climate change worse. Our climate is already warming at an unprecedented rate. 2016 was the hottest year on record, and 2017 the second hottest. Burning more fossil fuels will further heat the atmosphere and exacerbate this disastrous trend. 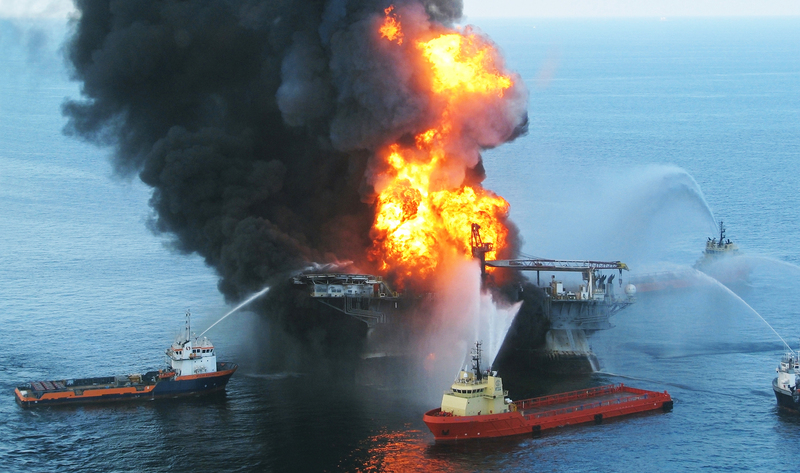 To make matters worse, the Trump administration has eliminated the very safety rules enacted to prevent another Deepwater Horizon catastrophe, and has suspended a study on how to make improvements to offshore drilling. At the same time, the president has proposed cutting the EPA budget by a whopping 31 percent and the Interior Department budget by 8 percent, so there will be fewer environmental cops on the beat to deal with the inevitable problems. Meanwhile, Florida Gov. Rick Scott made such a ruckus over Zinke’s proposal — contending that Florida is unique, with its coasts heavily reliant on tourism as an economic driver — that Zinke promptly exempted Florida, citing the state’s unique “coastal currents.” There has been a loud outcry of Republican favoritism. What can we do? Convince New York and other states to make the very same case. Offshore wind is a much better alternative to offshore oil and gas drilling. Gov. Andrew Cuomo recently outlined a comprehensive plan for offshore wind turbines in the Atlantic Ocean. Last time I checked, there was no such thing as a wind spill. The Interior Department’s Bureau of Ocean Energy Management will hold a public meeting from 3 to 7 p.m. Thursday, February 15 at the Albany Hilton in Albany, NY. If you cannot attend to testify or listen, you can submit comments no later than March 9 at www.boem.gov. For those of us who care about climate change, clean energy, oceans and the marine environment, this is a key moment to make your voice heard. This article originally appeared in the Albany Times Union. It is reprinted here with the permission of the author.